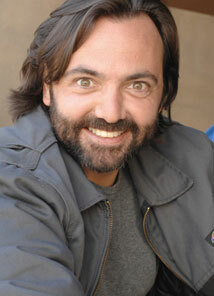 Matt Gallagher is an actor/comedian who was born in lovely Atlantic City, New Jersey. Both sides of his family were Irish bar owners and he grew up with six sisters and no brothers. Almost 40 years later and he has fewer friends and interests than ever. He has starred in several independent films and has performed in plays in New York and Los Angeles. He considers the commercials that he has done to be short art films to benefit big business.